Hi guys! 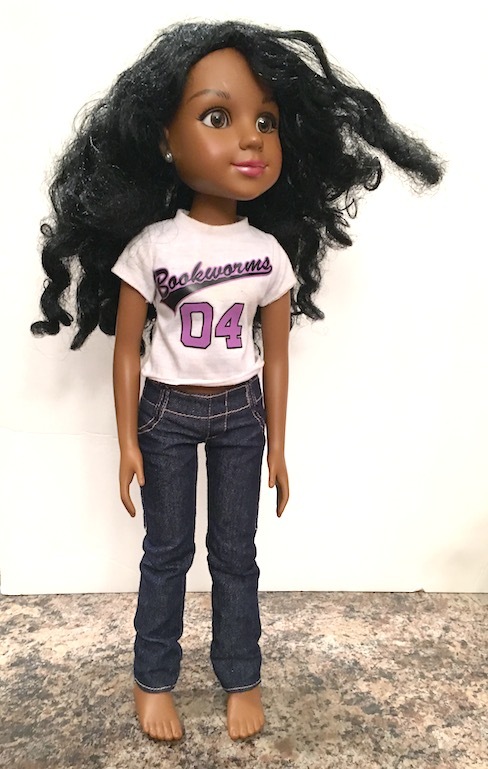 I can’t wait to introduce you to the newest addition of our doll family! Here are some before pics. We found this doll at the thrift store the other day for $1.00. 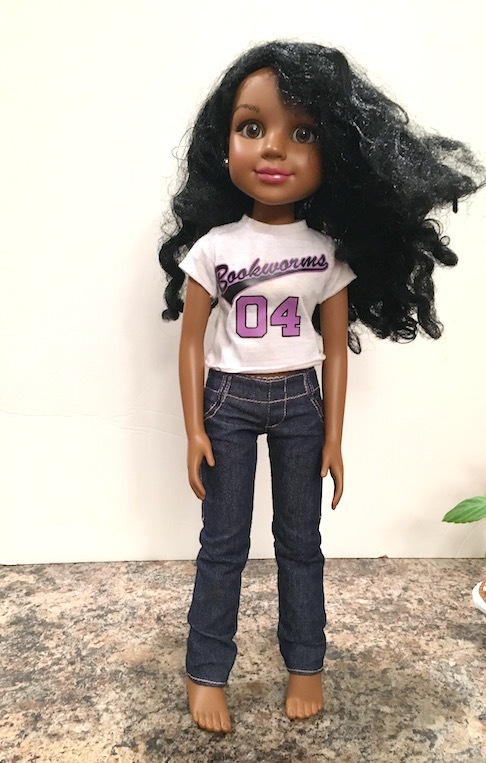 When we got her home we discovered that she was a BFC (Best Friends Club) doll. 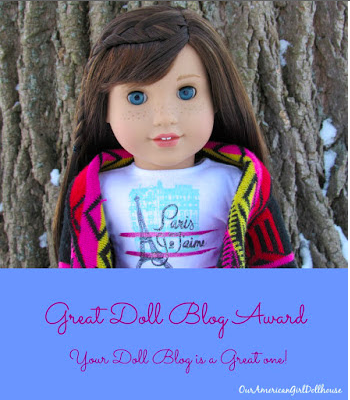 I was surprised to find this out, because we already have a BFC doll, and yet they are different in so many ways. Now this doll needed a lot of work when we got her. She had a MASSIVE tangle of hair along with a whole lot of marks on her body. I set to work immediately. Nail polish remover helped to remove most of the marks. Baking soda also helped. Once she was cleaned up, it was time to tackle her hair. Oh my goodness, what to do with that hair??? First, I used shampoo and conditioner on it, but that was to no avail. Her hair was literally clumped together in some fierce dreadlocks. I got to thinking that if she was to be the big sister to Leena, then we had to find a way to give her straighter hair. I decided that I would try ironing it, just to see what happened. 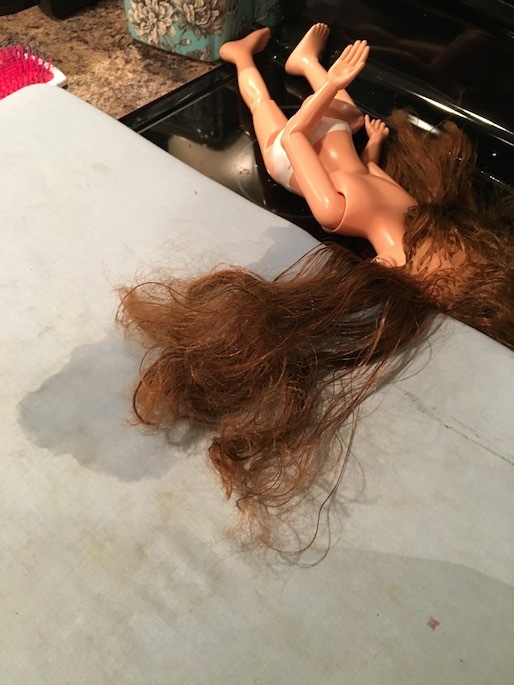 Now I don’t recommend doing this on a more expensive doll’s hair, but this doll has hair the texture of a Barbie doll, so I couldn’t see that it would ruin it any more than it already was. Besides, I only paid $1.00 for the doll, so if I did wreck it, I wouldn’t be that heartbroken. Of course, I couldn’t iron the hair if I couldn’t get a brush through it, which was pretty much turning out to be hopeless. I finally got out some conditioning oil, and massaged it into her hair. Bit by bit I was able to separate the hair into more manageable sections. This took a VERY long time! 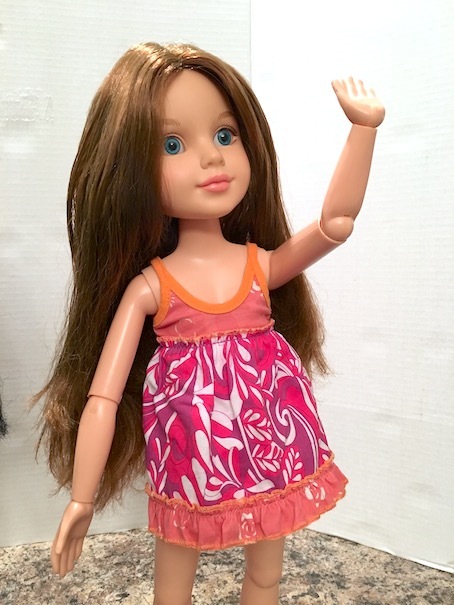 After I was finished Suri’s hair, I was so impressed that I got out our BFC doll named Addy (Addison) and decided to revamp her hair too. 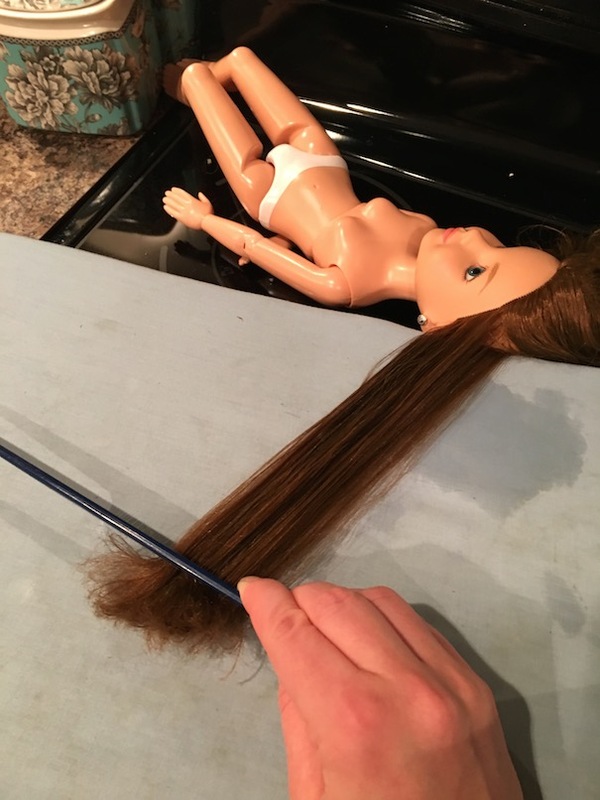 Take a section of your doll’s hair, and lay it out on the ironing board. 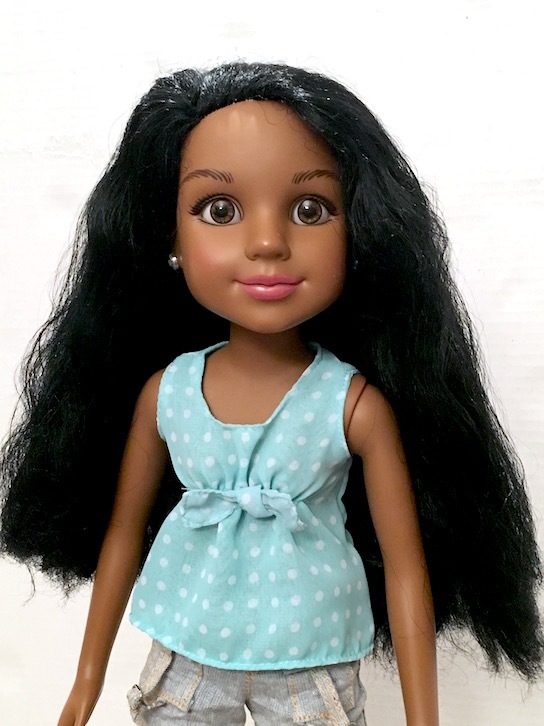 Be sure that you lay the doll level with the board, so that you don’t iron a crimp in her hair near the scalp. You could probably do this on a towel too. I just have a countertop iron board. Spray with water. 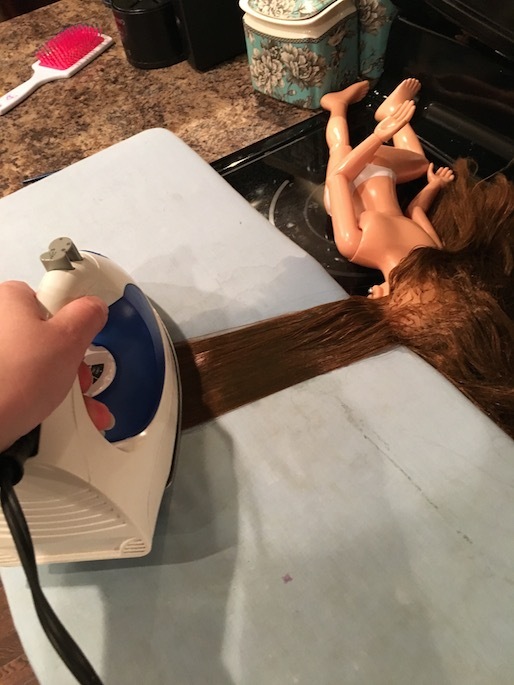 Using a comb, pull the doll’s hair straight, and hold it while you iron. Iron the hair at a low temperature. I set it to my iron’s wool setting. 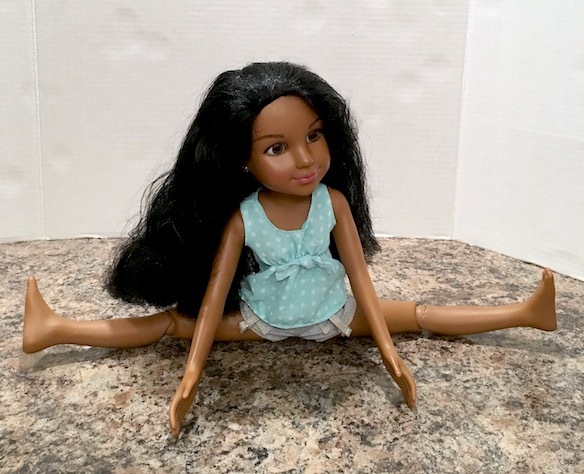 Again, I don’t recommend doing this for the more expensive dolls like AG as their hair is generally much more manageable with just a spritz of water. What a difference!! 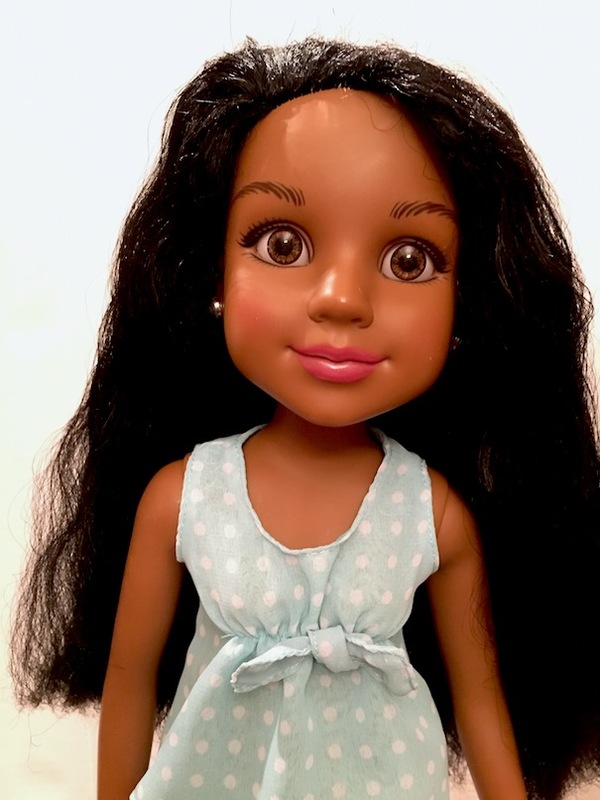 The doll’s hair went from being straw-like with a ton of dreadlocks, to silky smooth! The conditioning oil really helped a lot I think. After I straightened it, I gave it a bit of a trim. She is so pretty!! She has a TON of hair. It took a very long time to straighten, but now it looks way better. It’s way longer now too. It’s not completely straight, but it is much more manageable. Here is a look at the new and improved Addy. She didn’t have quite as many tangles as Suri, but her hair turned out great too! Suri fits perfectly in all of Addy’s clothes, so that was a huge bonus as well! 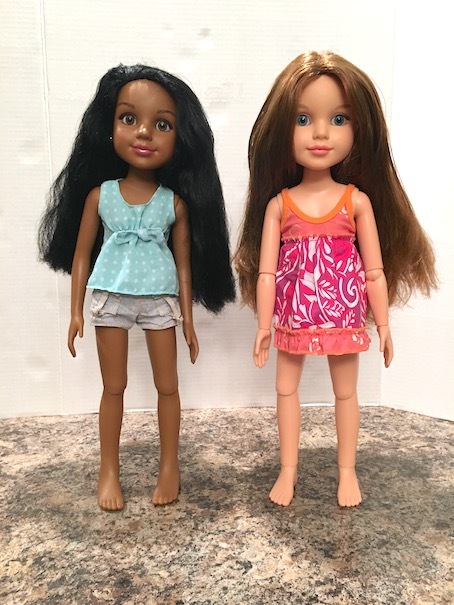 Here’s a look at the two girls together. Right off you can see that there are some big differences. For one, Addy has a lot more joints than Suri does. I put them both in short sleeves, so that you could see the differences in their joints. Let’s just talk about their joints for a minute. Addy is jointed a bit like a Monster High doll. 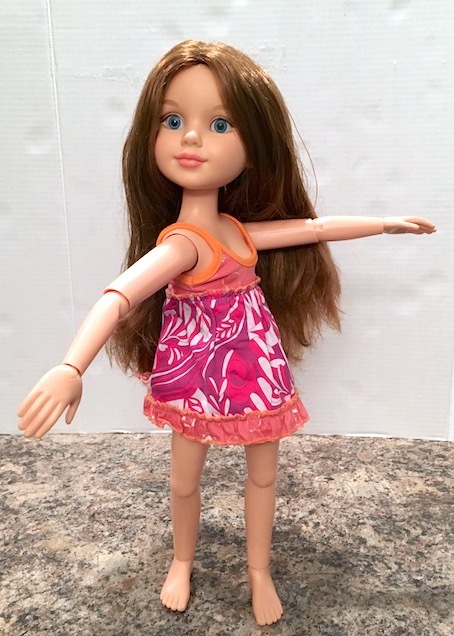 She has plastic joiners in her knees and arms that enable them to bend back and forth. 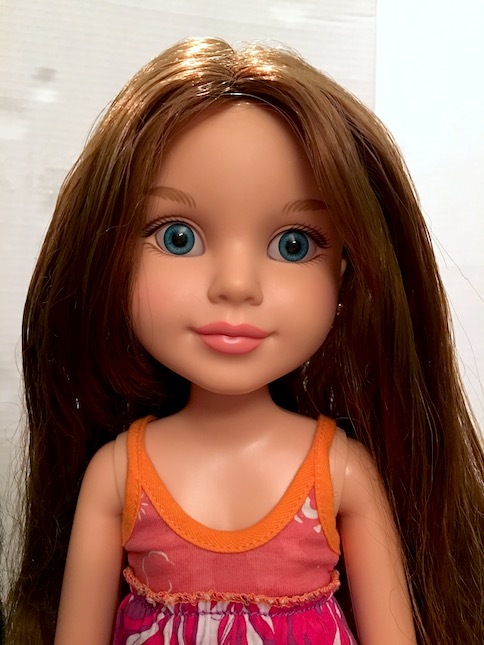 Suri is jointed much like an AG doll. She has thick elastic strung through her joints as well as at her neck. Suri only has joints at her knees. Addy has jointed knees as well as jointed ankles. This way she can point her toes. 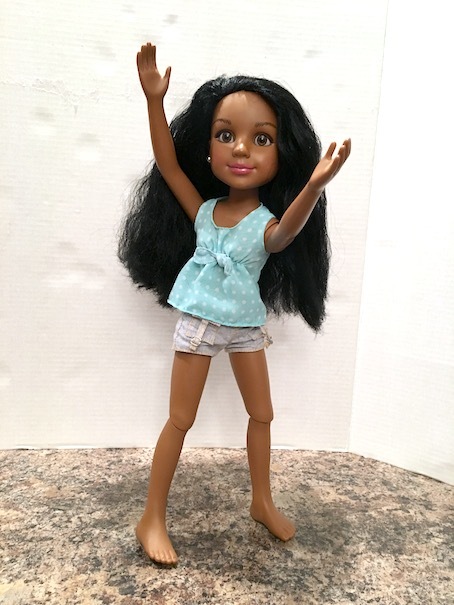 Now I know that jointed limbs are supposed to be great for posed photoshoots, but I don’t think that jointed legs are the best idea. 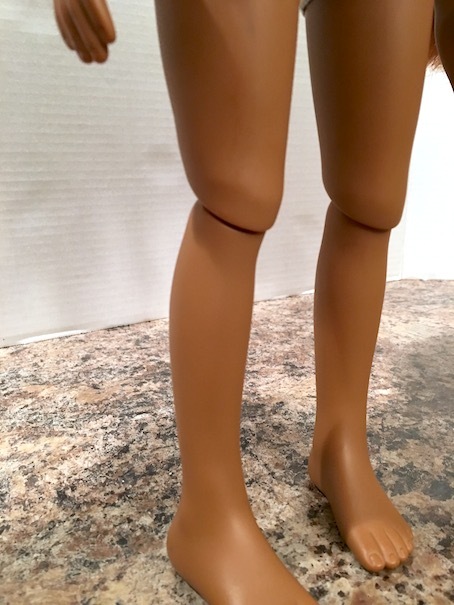 These dolls are very difficult to stand, because they tend to flop over at the slightest touch. Here is a look at the girls seated. You can see that Addy can bend her knees and flex her feet, where Suri can merely cross her feet at the ankles. 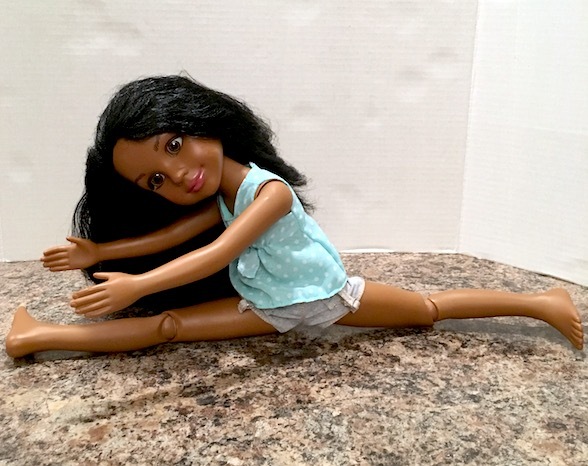 Suri can’t bend her knees, which I find odd because what is the point of jointed knees if you can’t bend them? Suri has no joints in her arms. 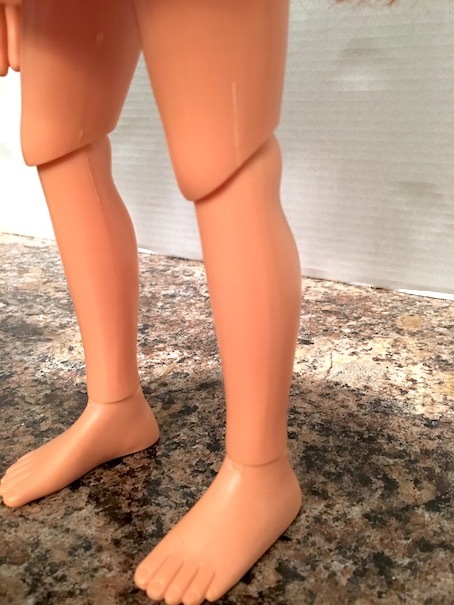 I actually prefer this look for the doll’s arms. I think the jointed elbow looks a bit strange and unnatural, but I suppose it would look okay with longer sleeves. Suri doesn’t quite make it in the high five department. 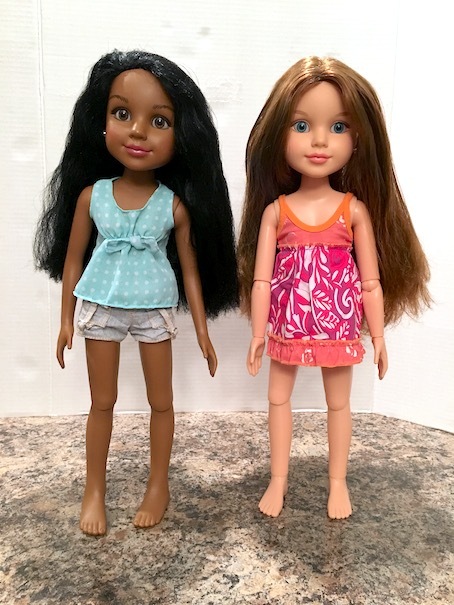 These dolls are also jointed at the waist which means that they can turn and bend. Again, this is very good for posing options, but not so good for standing. I had a real job trying to keep these dolls from toppling over! And twist! This would make for some great action shots! 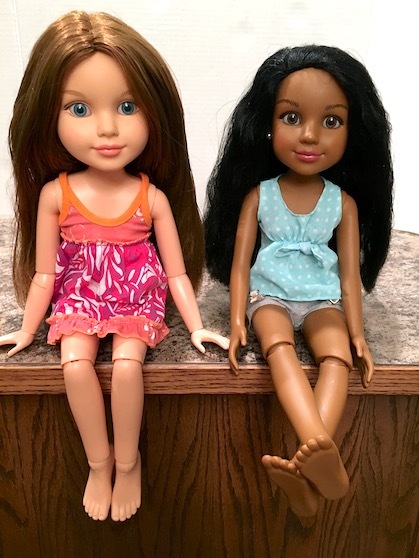 The final difference between these two BFC dolls is their vinyl. Addy has very shiny vinyl where Suri’s vinyl is more of a matte finish. I like the matte finish better for pictures as it doesn’t tend to shine as much. We are so glad that we rescued this doll! We just love her! Pretty soon we will be posting some pics of her with her little sister Leena, so stay tuned for that! 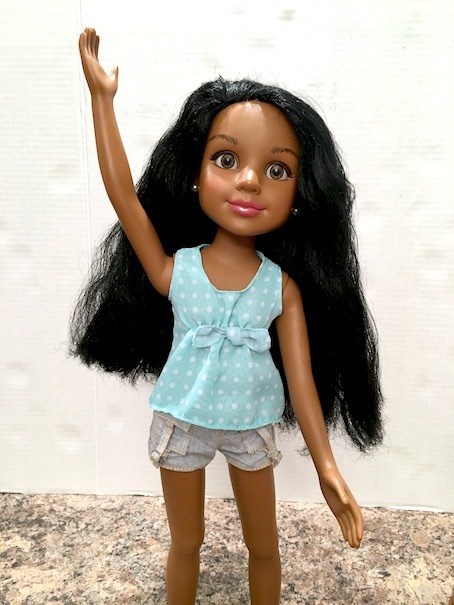 I think that her petite frame as well as the way that she is jointed makes her the perfect big sister doll to the Hearts 4 Hearts doll! 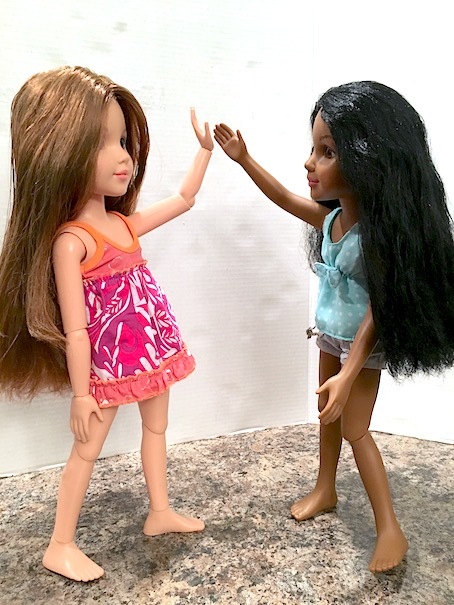 Have you ever straightened your doll’s hair? 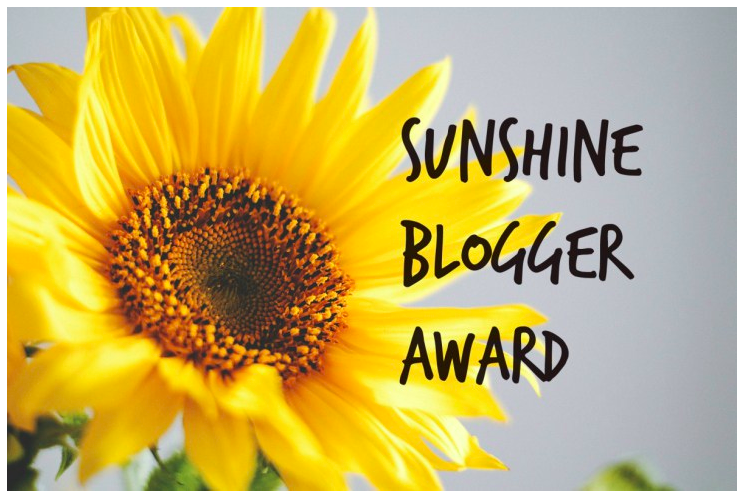 Just be sure to get a parent’s permission if you decide that you would like to try! 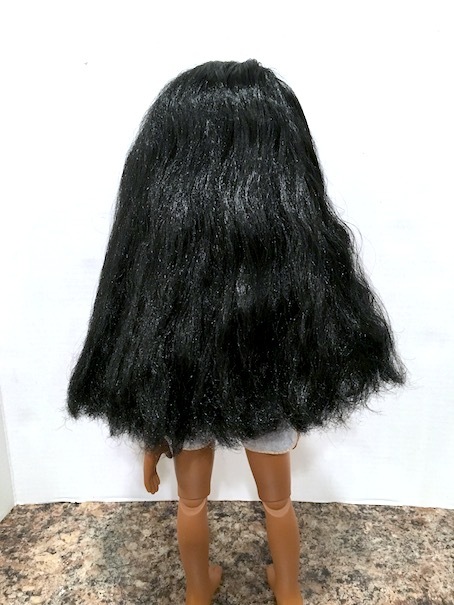 Update: Here is a look at the back of Suri’s hair. It is very soft and smooth now. It is still a bit rough at the ends, but it’s a whole lot better than before. I had to trim it a bit because once her hair straightened out, the length was not even at all. < Previous OH BOY! I MADE AN ERROR! 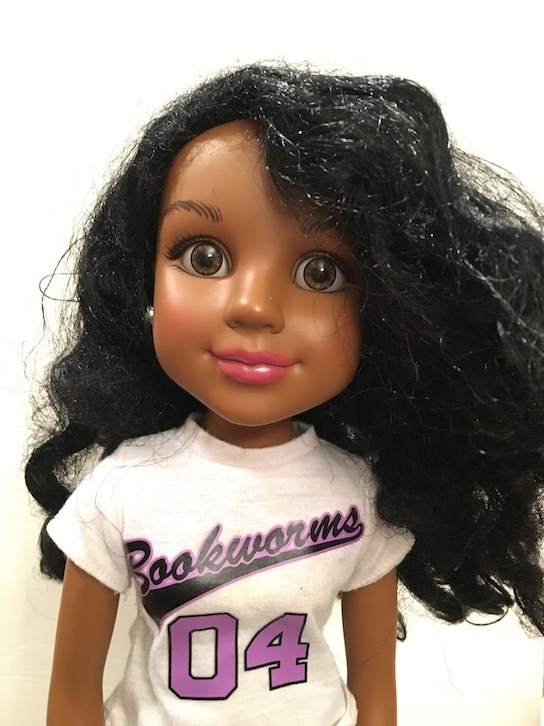 Makes me wonder if it would be worth trying this on poor Jan. Really, what do you have to lose with a doll that you paid next to nothing for I guess? I recommend it for the cheaper doll hair. Suri’s hair is way better than what it was, that’s for sure! Her hair looks great! You could become a dolly doctor. 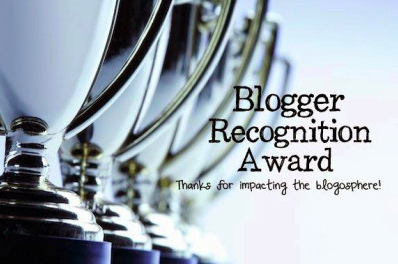 Oh my goodness, you did an amazing job! She looks so much better! Suri is such a sweet-looking doll! Wow, what a great job. 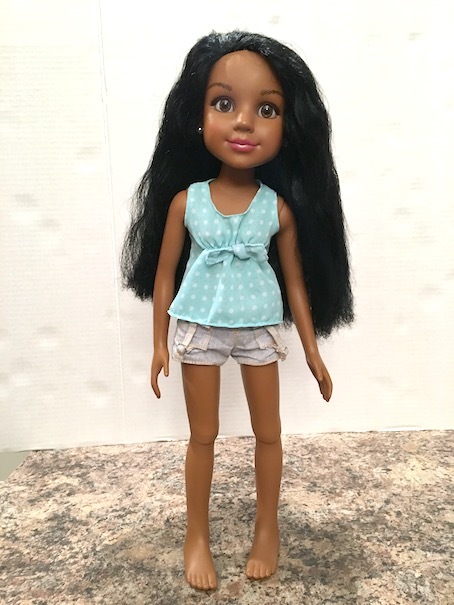 She looks like a different doll. Could you take a pic of the back of their hair so we can see the full hair? I’ve untangled doll hair but never with heat yet.